After almost 4 years of service, the time has come to replace my Netgear AirCard 340u. While it works great with my IdeaPad s405, it has problems with newer Intel systems (the AirCard falls into a cycle of infinite boot loops). Since I’m retiring the s405, it was time to find a new mobile data device. Unfortunately, the market for USB broadband modems has not advanced in the last 4 years (the AirCard 340u is still the most capable). So, I had to settle for a wireless hotspot. 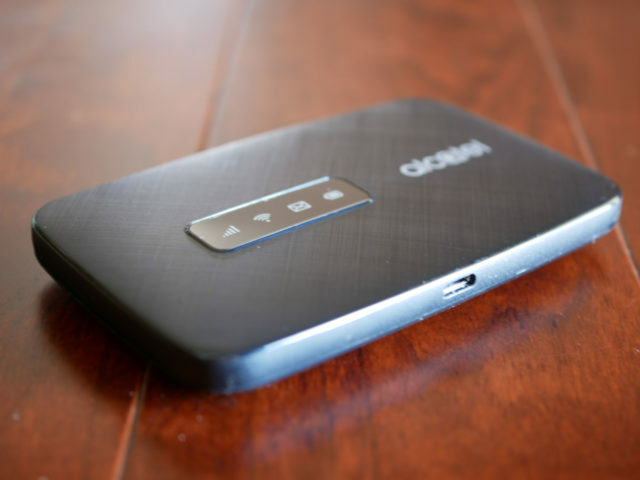 The Alcatel LINKZONE 4824, at the time of writing this, is the latest wireless hotspot for T-Mobile USA. It supports 802.11b/g/n and emulates an Ethernet adapter over USB via RNDIS. On the data network side, it supports LET band 12 (T-Mobile USA’s 700MHz spectrum)—a significant advantage over the AirCard 340u in areas where band 12 has been deployed. Announcing the immediate availability of Breadcrumb NavXT Multidimension Extensions 2.5.1. Two bugs were fixed in this version. One issue relating to the erroneous inclusion of a root breadcrumb for the page post type when calling bcn_display_list_multidim_children(). Additionally, a bug that caused the $force parameter to not work for both bcn_display_list_multidim_* functions (and throw a PHP error), has been fixed. Note that this also affected the widget’s “Ignore breadcrumb cache” option. You can grab Breadcrumb NavXT Multidimension Extensions from the WordPress.org plugin repository. Announcing the immediate availability of Breadcrumb NavXT Polylang Extensions 1.5.0. This version features a few behavior changes from the previous version and improved compatibility with Polylang 2.1+. 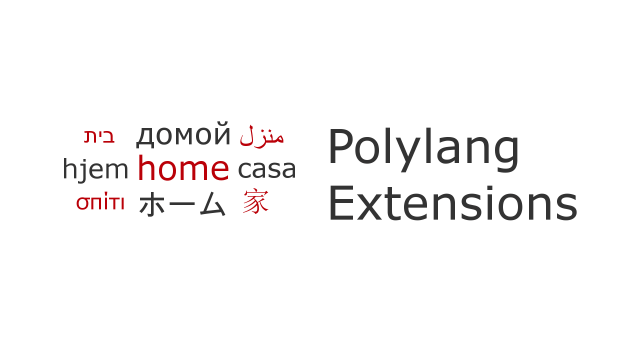 Breadcrumb NavXT Polylang Extensions now automatically performs the translation of the Home link (result of get_home_url()) for breadcrumbs. Previously, Breadcrumb NavXT Polylang Extensions did not do this as it was believed to be something Polylang should handle itself for the result of get_home_url(). Additionally, the translation edit field for all Breadcrumb NavXT settings that accept HTML (e.g. breadcrumb templates) was changed to a textarea. Previously, this was a normal text input, which was not user friendly when using Schema.org BreadcrumbList compliant templates. This change echos recent changes in the Breadcrumb NavXT setting page. Lastly, due to changes present in Polylang 2.1+, some text elements in Breadcrumb NavXT’s widget did not show up in the strings translations page. This was fixed in Breadcrumb NavXT Polylang Extensions 1.5.0. Users with valid and activated license keys should receive an update notification within the WordPress dashboard and be able to use the update mechanism to update (just like with any plugin in the WordPress.org repository). Both Gentoo and Funtoo provide Plex Media Server within their portage repositories via the plex-media-server ebuild. However, lately, Funtoo’s plex-media-server ebuild within media-kit has fallen behind Plex releases. The quick solution is to use Ghent’s funtoo-plex overlay. With Funtoo moving to kits, local overlays are quite easy to use. At the time of writing, Ghent’s overlay is still configured for a pre-kits setup. Fortunately, migrating to a kits compatible setup is straight forward: open up /var/git/overlay/funtoo-plex/metadata/layout.conf and replace masters = gentoo with masters = core-kit. Now, running emerge -av plex-media-server should grab the newer ebuilds from Ghent’s funtoo-plex overlay. Note that you will need to occasionally pull the latest master branch in the repo using git pull origin master from within /var/git/overlay/funtoo-plex/. 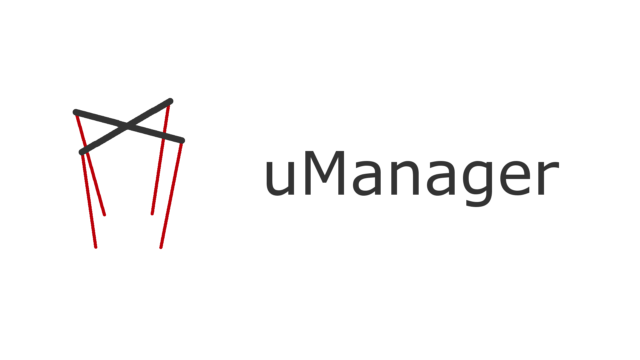 Introducing Breadcrumb NavXT uManager. This plugin adds support for easily excluding resources (posts and terms) from the breadcrumb trail. Additionally, this plugin adds the option to remove the current item from the breadcrumb trail on every page.